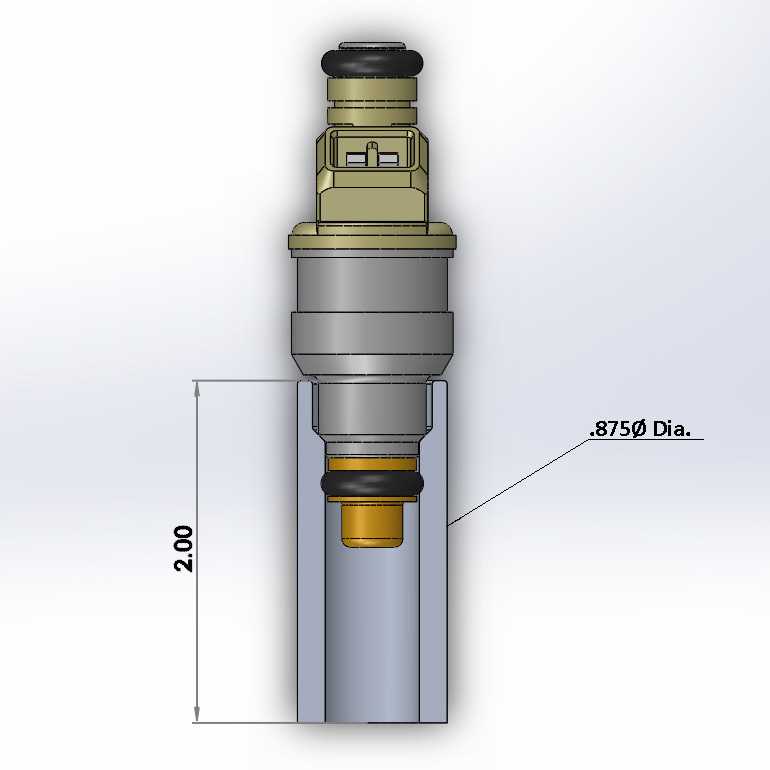 Fits standard Bosch style injectors (See the sample Bosch fuel injector photo below). Sold individually. Click here to order in quantities of 4, 6 or 8. Note: ATF can manufacture fuel injector bungs to fit any fuel injector. If you have any questions, please call our friendly and knowledgeable tech staff at 954-916-1155. Automatic Transmission Factory: Make the shift, you'll be converted.